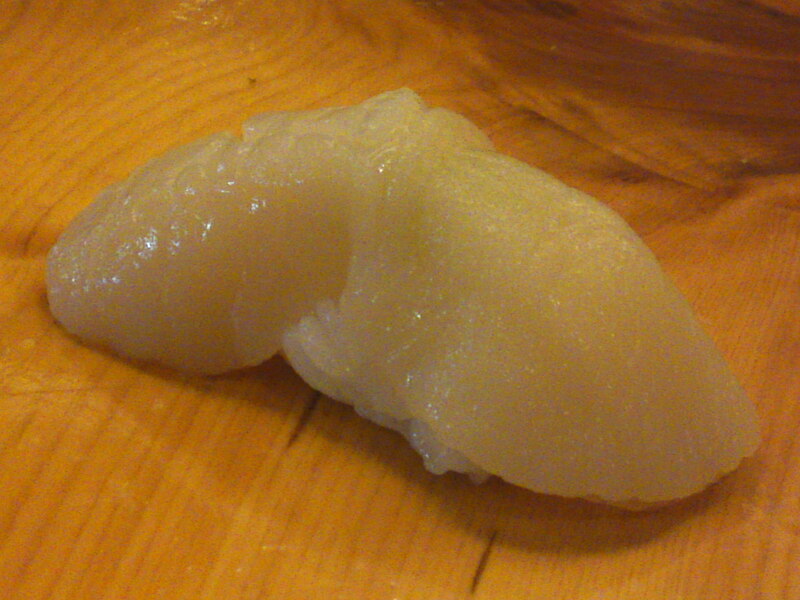 Bear in mind that many seafood have many names depending on the Japanese region. 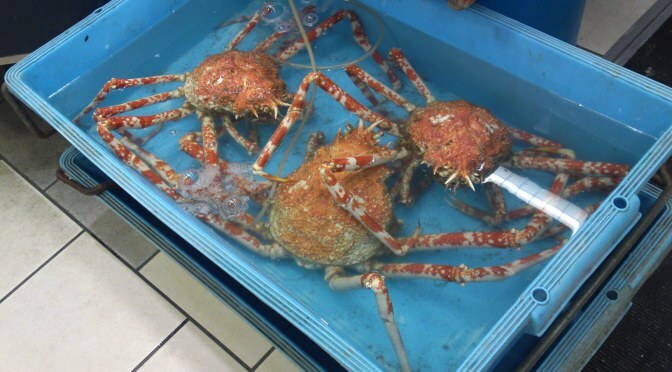 These are the common names. 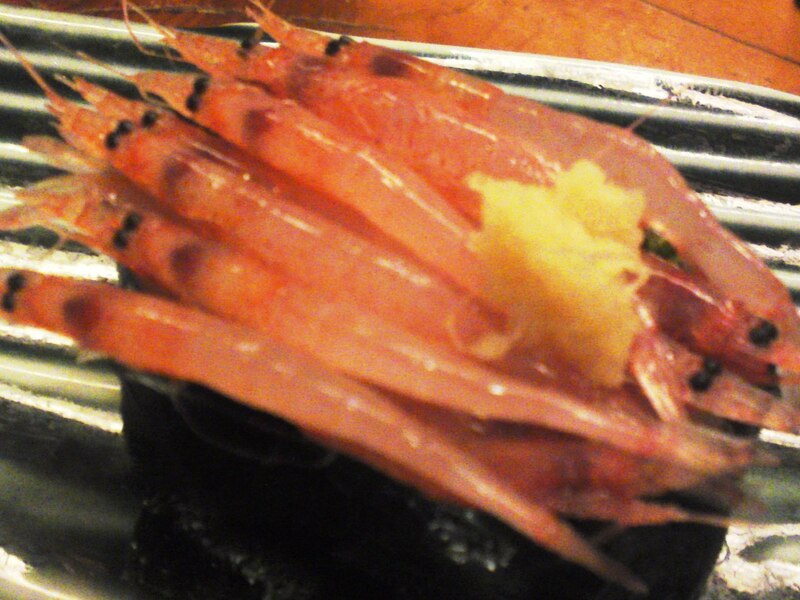 By seafood I meant everything used as food from the sea except fish which is treated in a separate article! 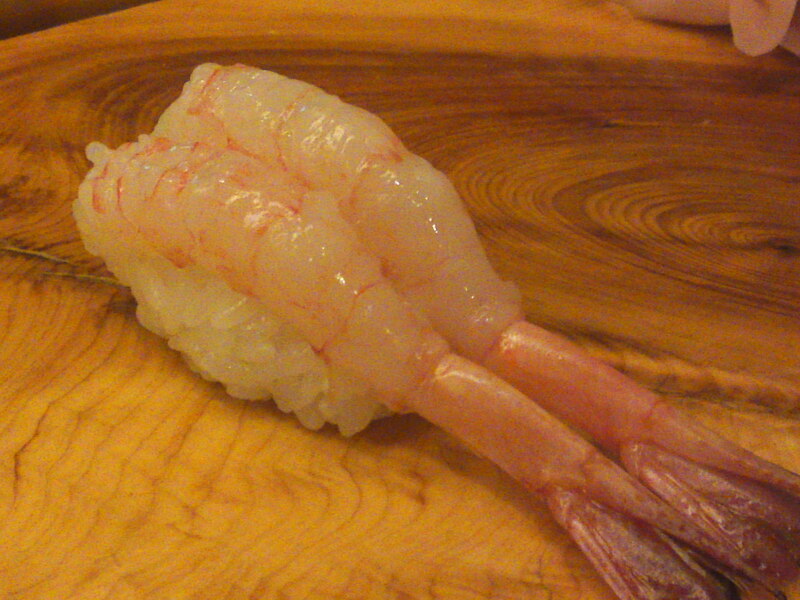 A separate lexicon is being prepared for sushi! 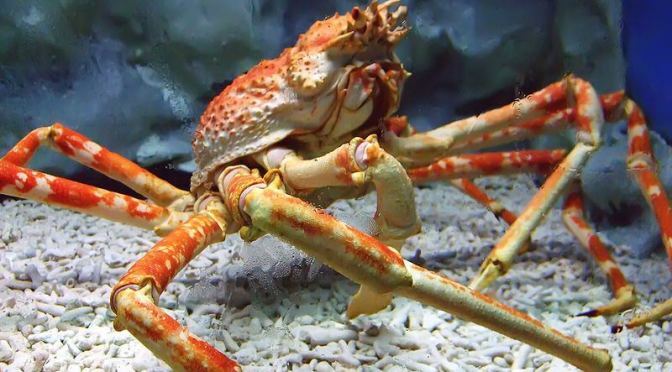 Takaashigani/高足蟹: Japanese spider crab, the largest crab in the world! 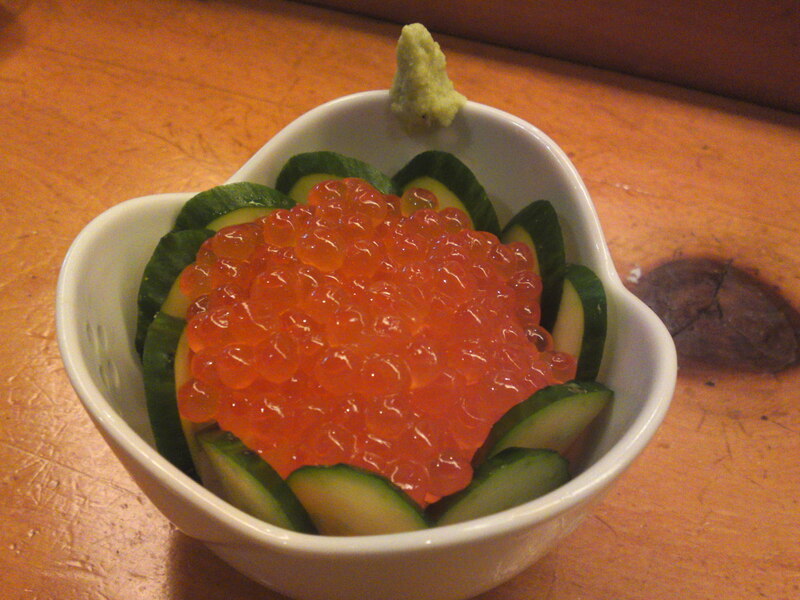 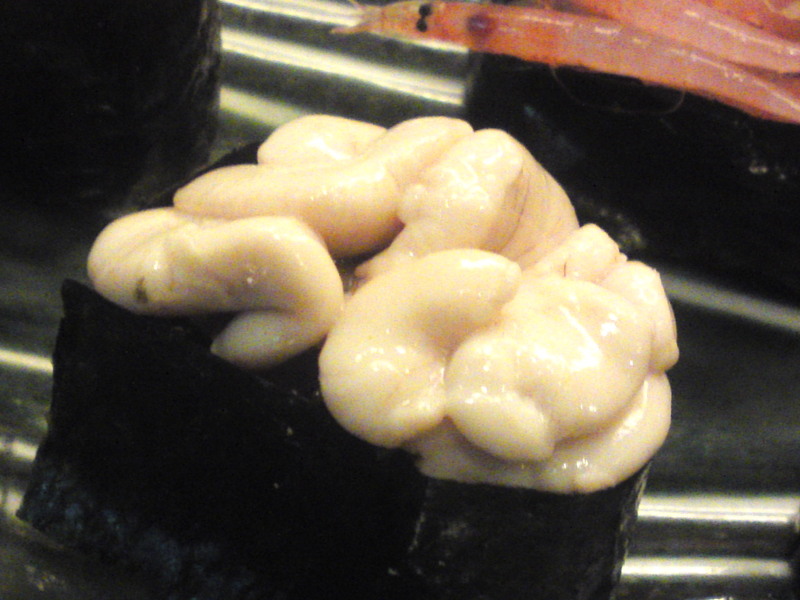 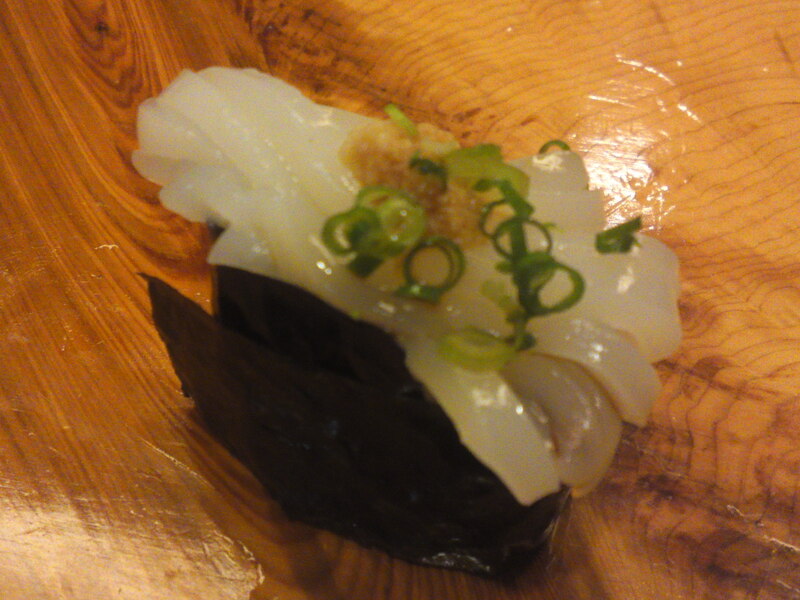 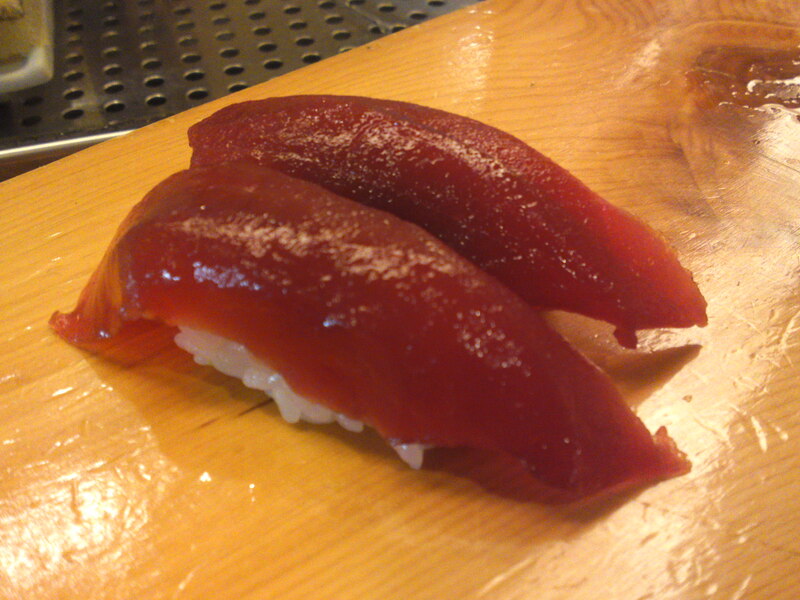 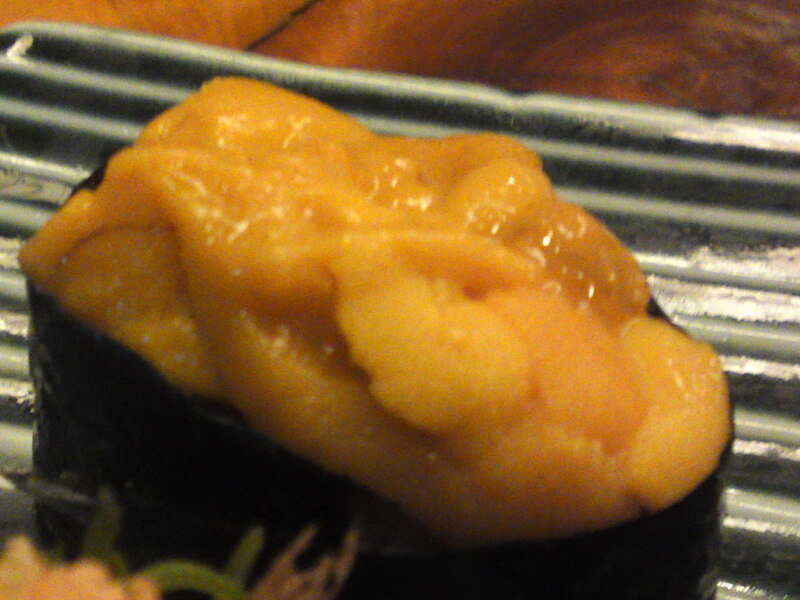 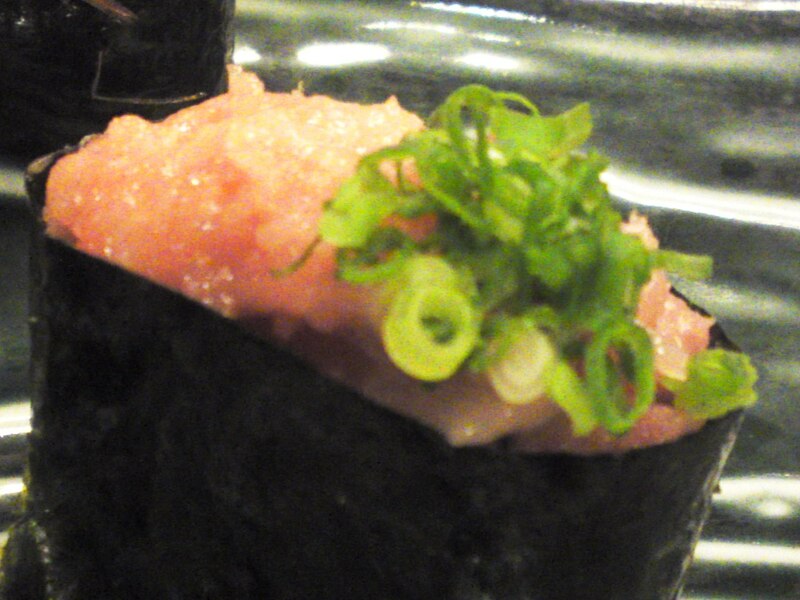 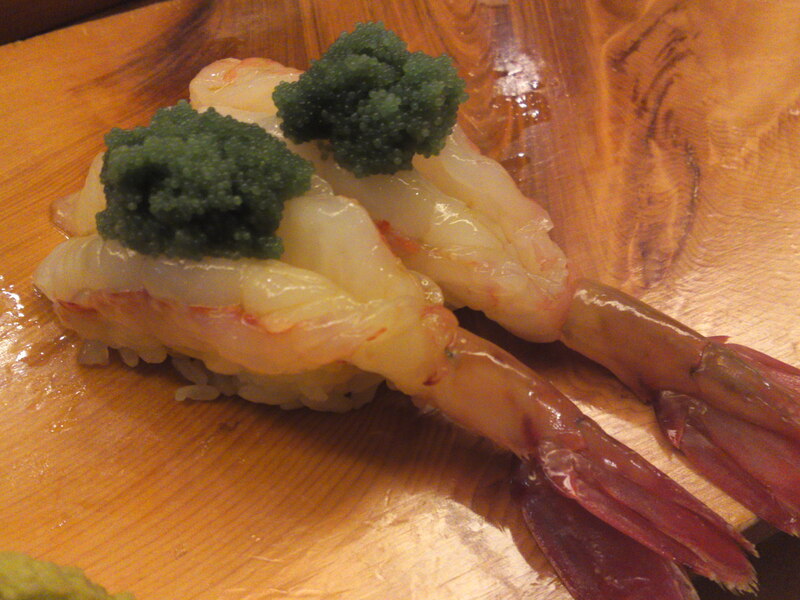 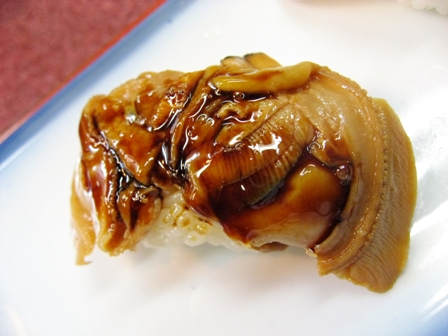 Hamaguri/蛤: Common orient clam as sushi!